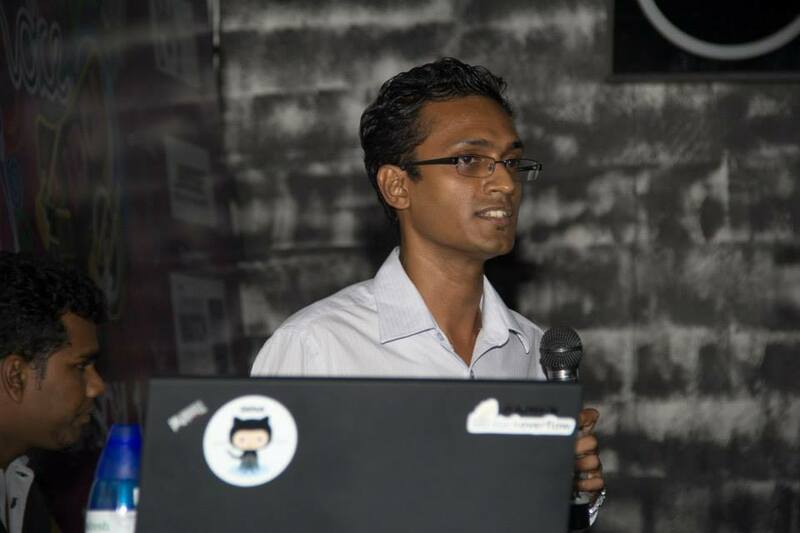 Agile related articles, including code refactoring concept related articles and code demos. 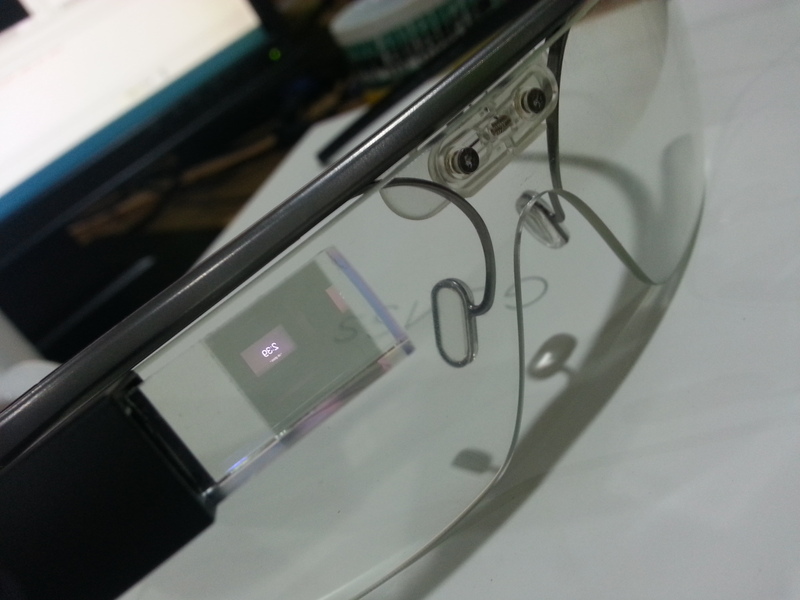 Ok in this article we will see how to install Google Glass in your Android phone. 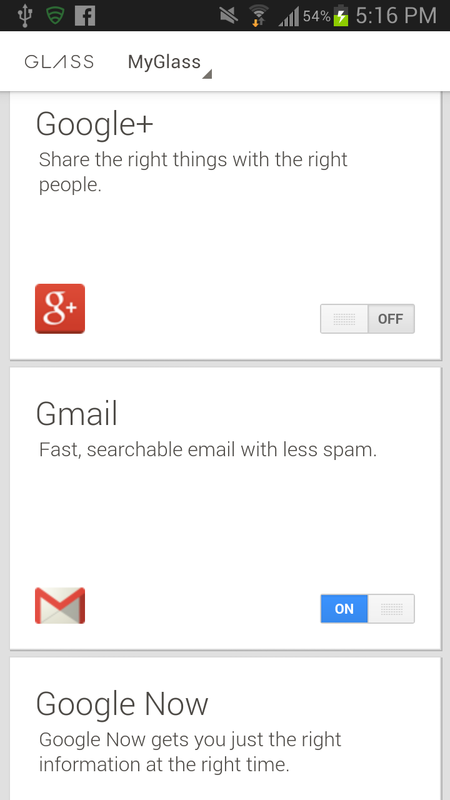 Actually we are installing some apps that are specific(That comes with) to the glass. These apps are taken from the explorer glass system dump(OS). There are more things you can explore using the System dump but as for now. 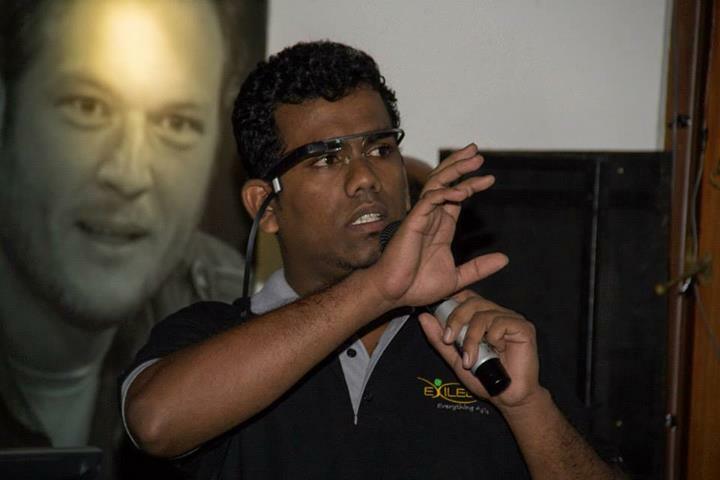 We will bring the basic functionality of the Google Glass to the Android phone. 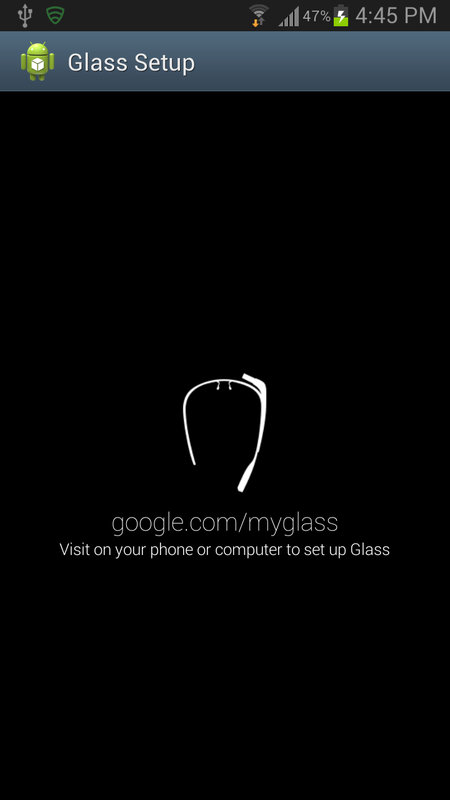 Prerequisites – You need a wifi connection to authorize the google account to your glass software. 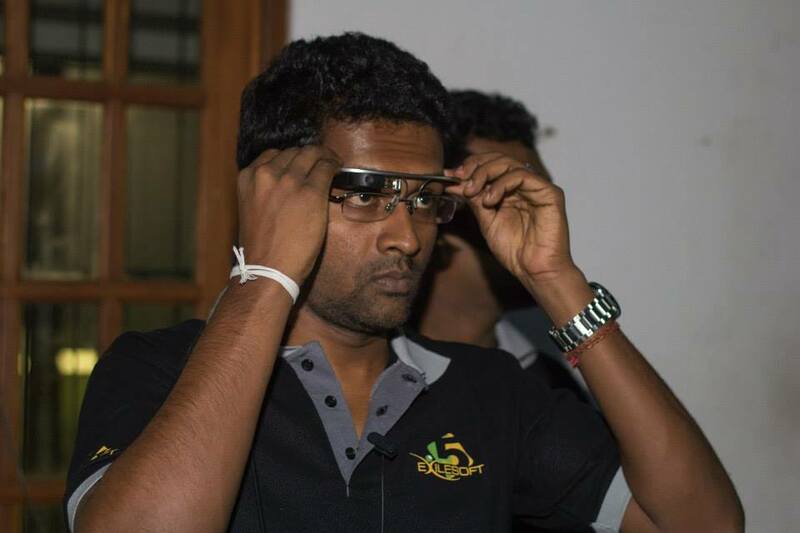 Reason is google glass only has wifi connectivity so its only means to connect to internet is through wifi, so they don’t have data related libraries’ so if you are connected through your data connection it wont work. But if you don’t have a wifi, create a hotspot through a laptop or smartphone and change your data into wifi. But you can try using the data connection and post a comment if it works. Now you can install the apks. After installing all these apks (Don’t run any of the apps as soon as you install), before opening any app open the ‘Glass Setup’ app which is available now in your app list. And you will see the following screen. 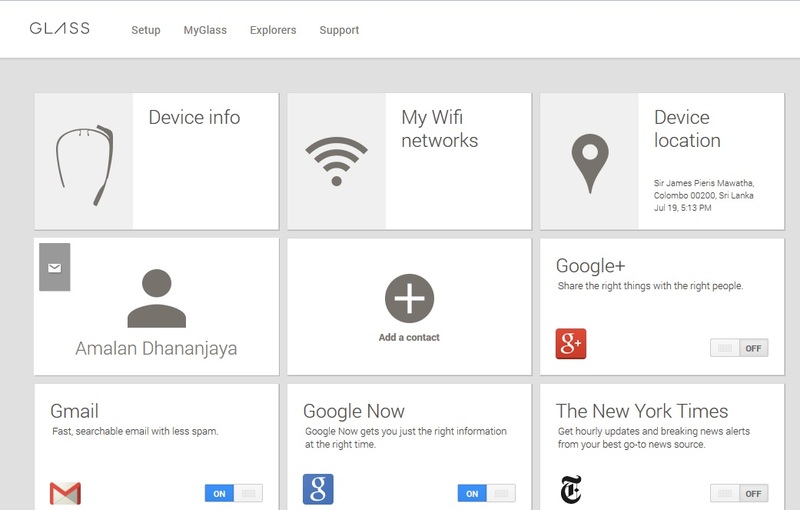 https://www.google.com/myglass using your google account that you wish to associate with your glass App. 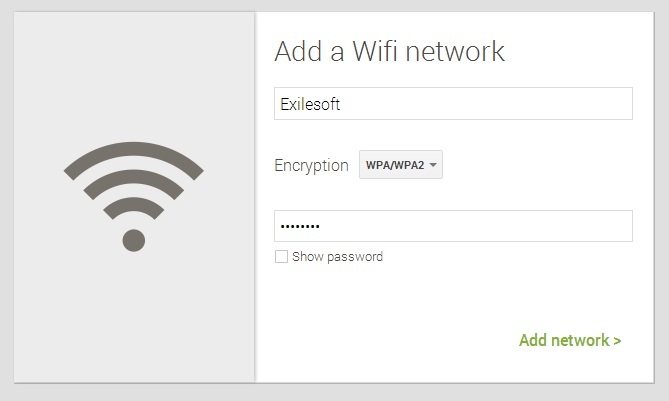 Add the wifi name and password(You can try using fake name and password). Now you will see this. 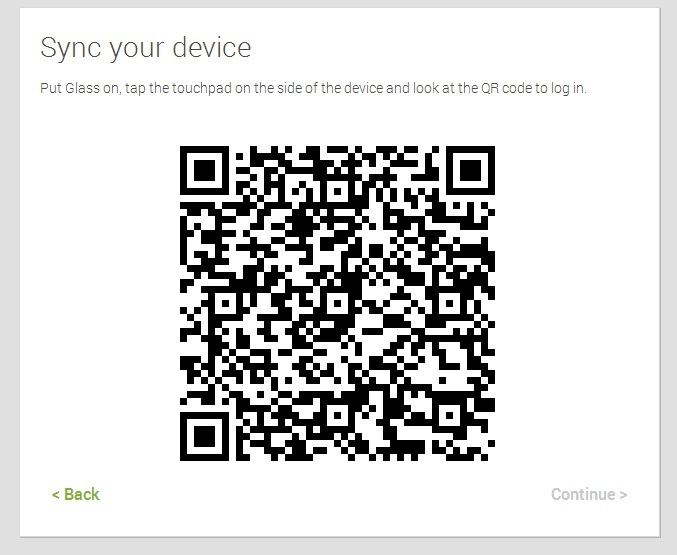 Screen, in the original glass you can scan the code but in the app we have installed in the phone that feature won’t work. 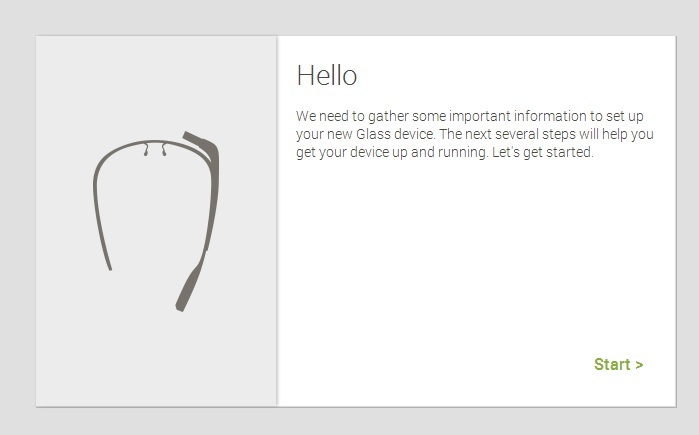 But if you keep the Google Setup app open, automatically the continue button will be enabled, if it did not work, close the app and restart the app and it will get authorized and you are ready open the Google Glass. 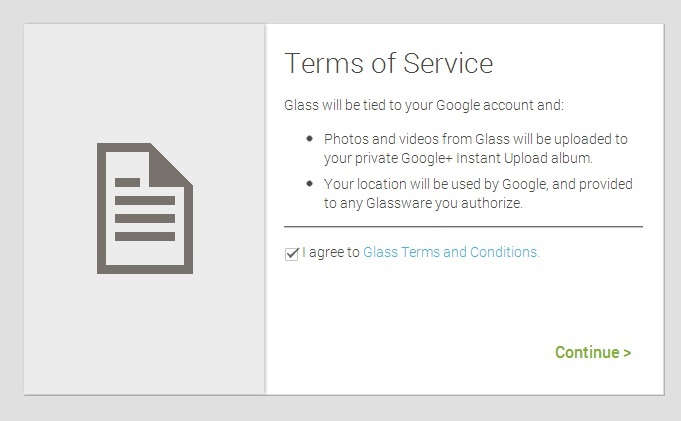 Now you will be redirected to your Glass Companion page, here you will see all the glasswares(In google glass apps are called glasswares) you have subscribed, here you can manage them. Or there is an app called glass companion, which I have added in the rar you downloaded now. 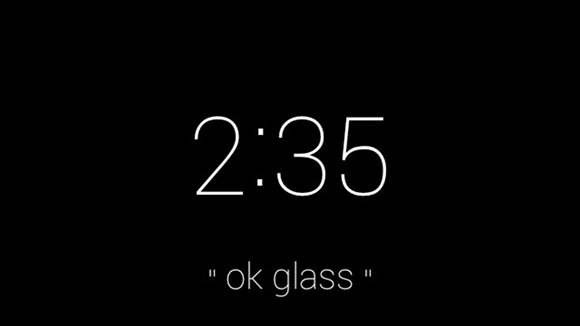 Ok glass–> google… will wok and it acts like google now. Most of the others will not work. But in my next post I’ll write an article on how to make the command ‘take a picture works’, be ready some basic android programing stuff will be there. 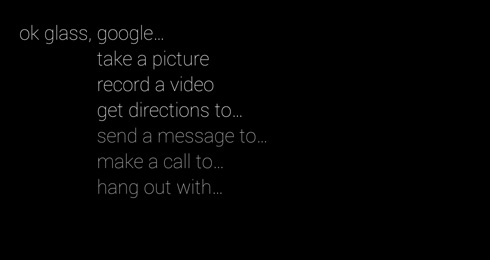 Be ready to do some Android Code…! Update (12/3/2014): Now after the GlassSneakPeak GDK is released, now you can develop apps using the GDK and add your own commands easily and can open them using voice commands. I am not sure but if you manage to get the latest XE12 Glass OS or later and install it in the phone it should work. If I have time Ill publish a new post on it.